Since 2010, it is not necessary anymore to download the data set (it has always been better to get it on the web. The SEALS platform will provide the data sets. In the future, it is even planned that it will generate the data set on the fly. 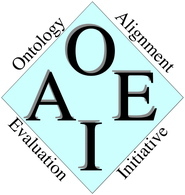 The release notes of the previous test versions used in the OAEI-2010 can be found here. 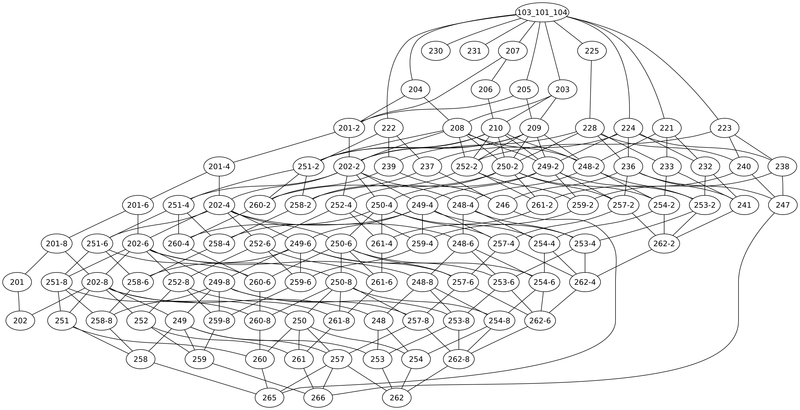 The schedule is that of http://oaei.ontologymatching.org/2010/.